Some people mistakenly believe that press releases are made for brick and mortar businesses that are having sales or releasing new tangible products. But you can use them in your online efforts too! There are hundreds of press release sites you can submit your file to, and you can later pay to upgrade for more exposure if they’re working out well for you. 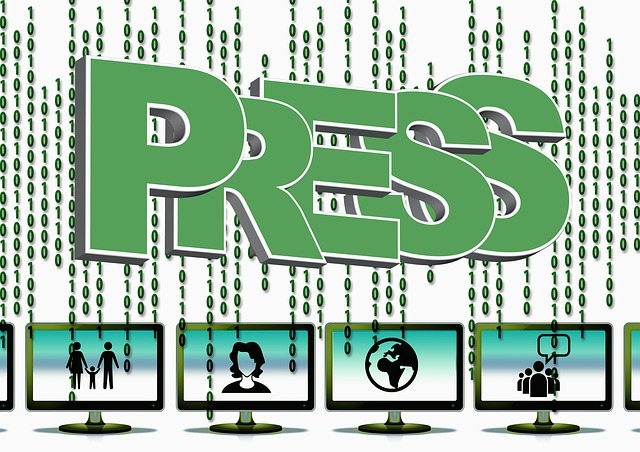 Press releases will get ranked in Google and help generate organic traffic for you. A press release is different from a sales letter. It should be written just like a news story, with important information in the beginning, quotes and contact links later in the story. 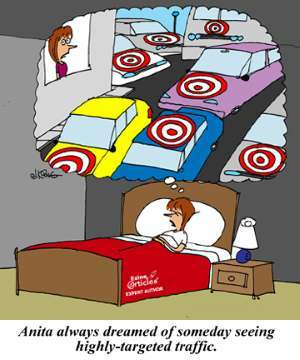 Sometimes it takes Google a week or two to pick up a site, but don’t get discouraged if this happens. Just keep creating top quality content and you’ll start getting targeted traffic to your domain and be able to move on to the task of converting visitors at that time! So there you have it, ten ways to start getting traffic to your website. Stay tuned for even more ways to get traffic to your site. Here’s to your success!